Do you know the fundamentals of exporting your products and services to China? The export darling of Australian businesses is the ever growing China market, with a middle class ready to spend their increasing disposable income. 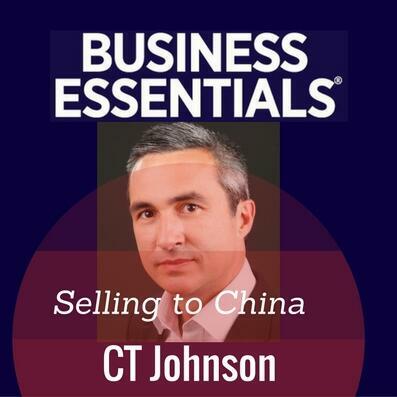 We ask CT Johnson of Cross Border Management what businesses need to know to sell to this land of incredible opportunity.